* School 33 Members pay $30.00 each under the group rate. Participating artists are invited to open their studios on one day (Saturday or Sunday) or both days. All information about your studio (location, open hours, etc.) will be available our website at www.school33.org. The site features a map with pop-up details for each participating artist and will remain live for one year. 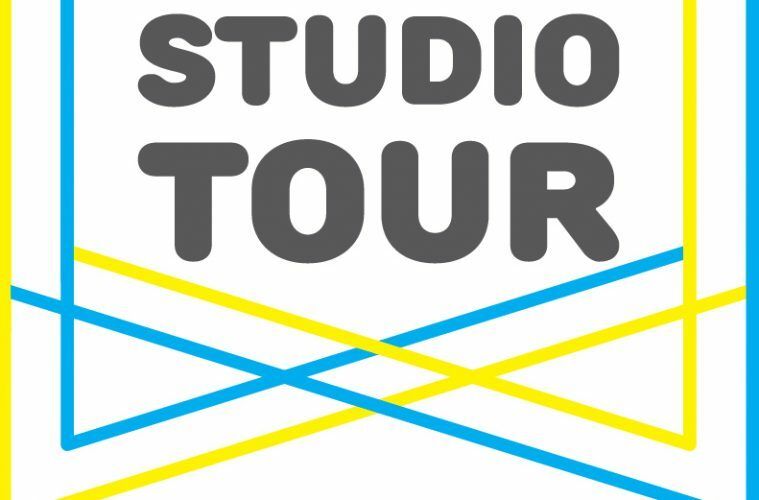 Participating artists are encouraged to link to the Open Studio Tour webpage. If you have any questions, please call School 33 at 443-263-4350 or email Flannery Winchester at FWinchester@promotionandarts.org.